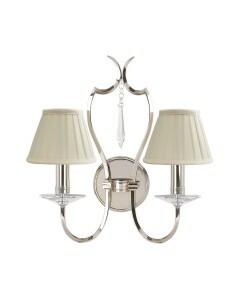 This stunning Pimlico 2 light wall light is beautifully crafted using fine square tubes unsually cur.. 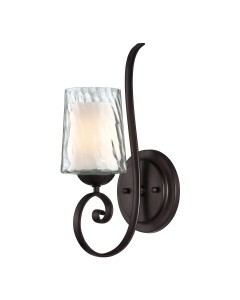 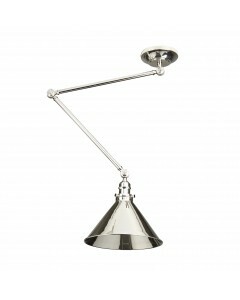 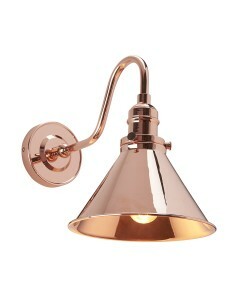 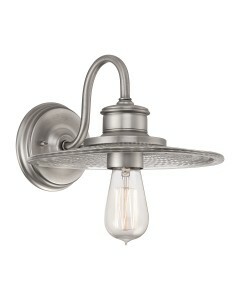 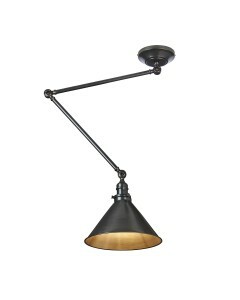 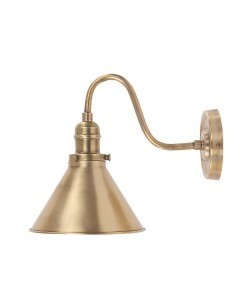 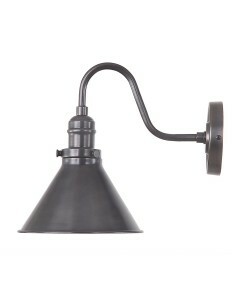 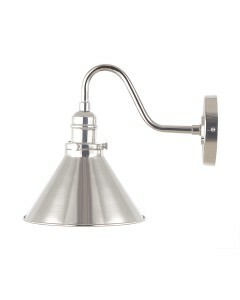 This Admiral 1 light fisherman style wall light is reminiscent of the beaches and board-walks of the.. 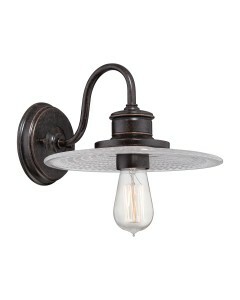 This Adonis 1 light wall light features a circular back plate, oval metal tubing and elegant scrolli.. 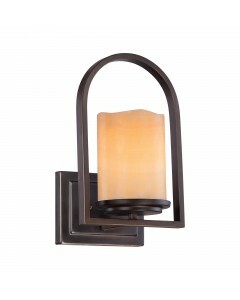 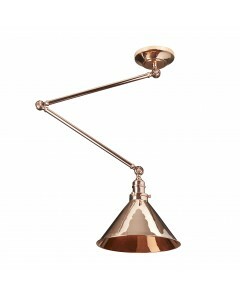 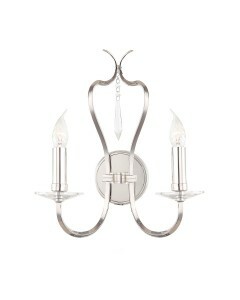 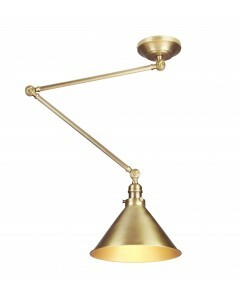 This Aldora 1 light wall light evokes a feeling of warmth and sophistication. 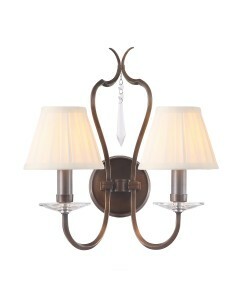 The yellow onyx stone ..